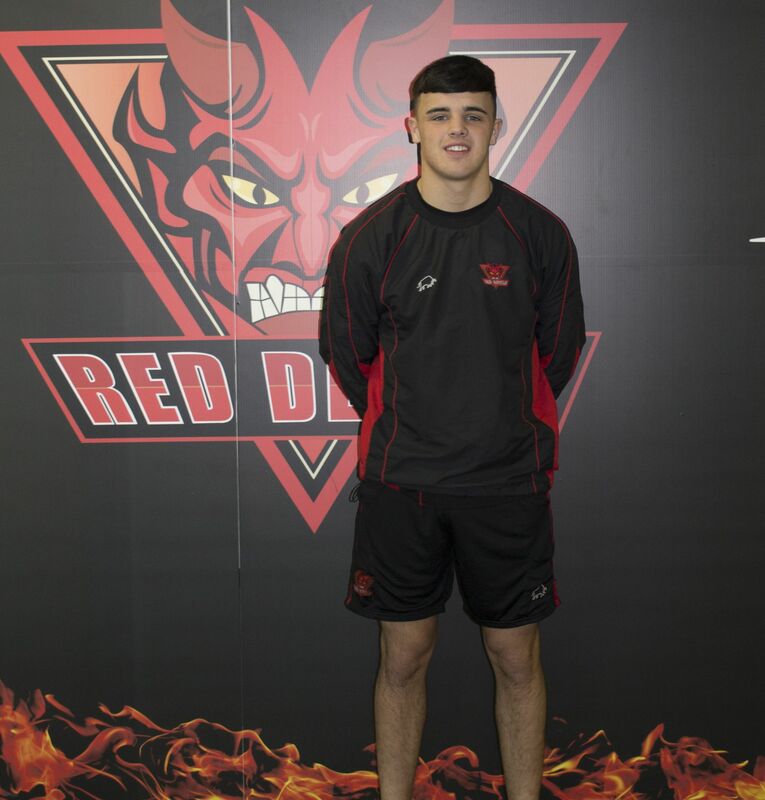 BACKGROUND : Regan joined Salford Red Devils as a professional player after leaving High School with good GCSE results. ENGAGEMENT : As part of the professional contract, Regan was enrolled on the BTEC Sport Level 3 Extended Diploma which is delivered at The AJ Bell Stadium. The BTEC running at Salford Red Devils is unique and cannot be replicated by any other local provider. 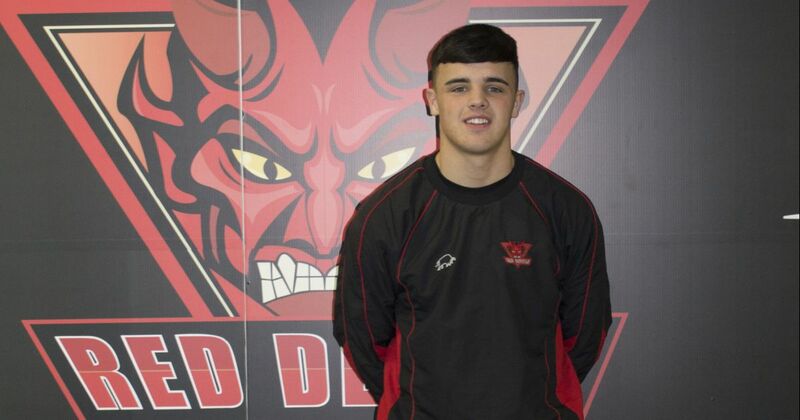 As a bonus of working with Salford Red Devils Regan has been given the opportunity to complete 1ST Aid , COSHH, Food Hygiene for catering and the UKCC Level 2 Coaching Award within the programme. He has also been given the opportunity to earn extra money by assisting the Red Devils Foundation in their community activities. WOULD YOU RECOMMEND THE COURSE : YES I would, I’ve enjoyed the two years and I have been able to get a place at University on the back of what I have achieved. I am excited about starting the next chapter in my live and living away from home at University. WHAT HAS BEEN YOUR FAVOURITE PART : The best bit for me has been getting the high quality training and being a full time rugby player. We have a weights and fitness programme that you can do throughout the day. It’s great that we can use the 1ST team facilities in our daily schedule. FUTURE : Regan has applied for University and has received offers from Edge Hill, UCLAN, Manchester Metropolitan, Leeds Met and Salford.